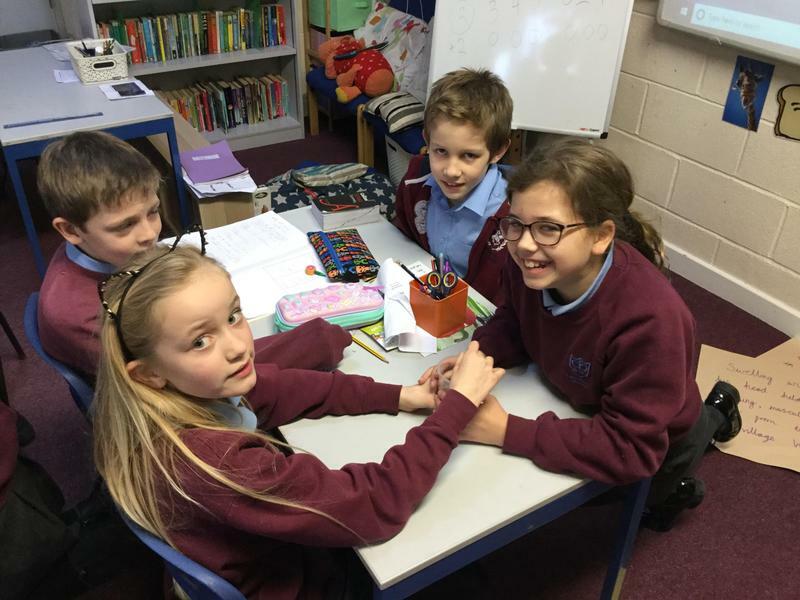 Our topic this term is Traders and Raiders. 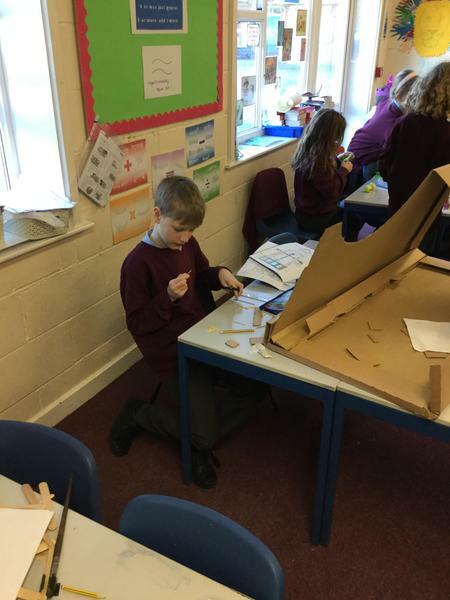 We will be looking at the Anglo-Saxons and Vikings in History as well as doing some work based on this in English. 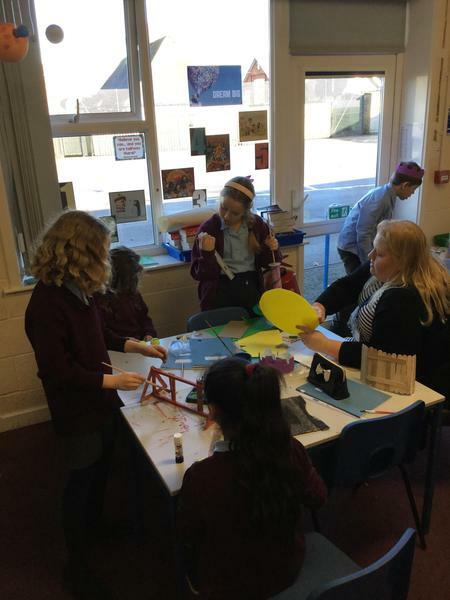 We will be thinking about their lives, religion and key figures such as King Arthur. 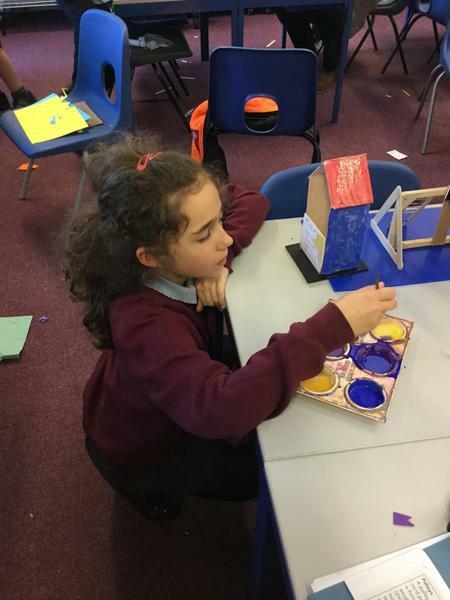 In art, we will be looking at Anglo-Saxon patterns and print making. 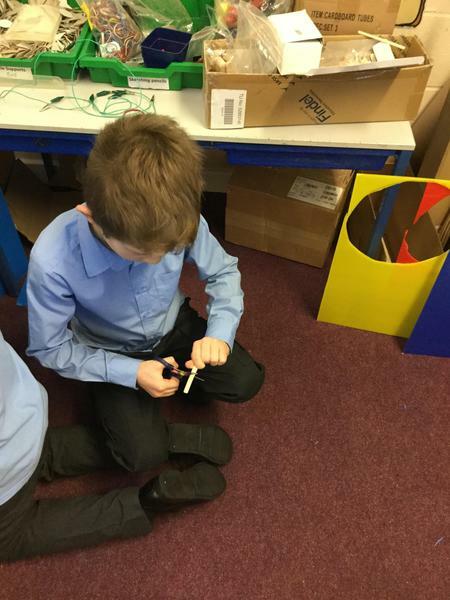 In science, we will be learning about Materials. 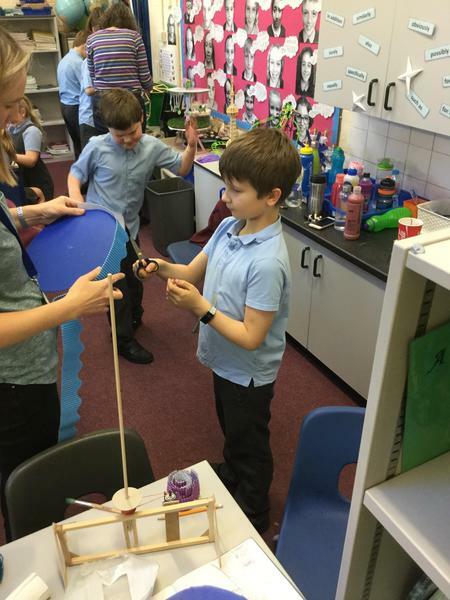 This will involve lots of hands-on experiments to find out about solids, liquids and gases. 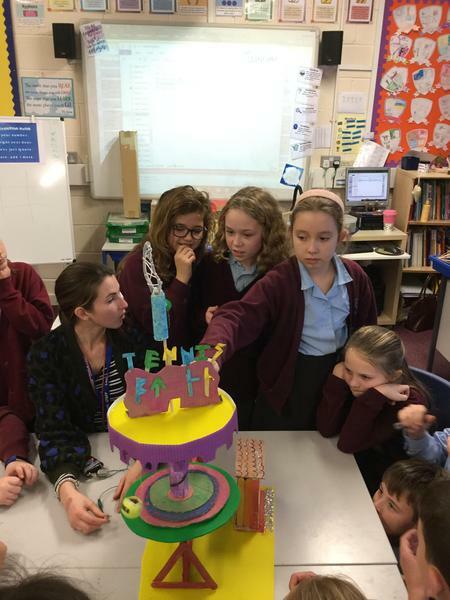 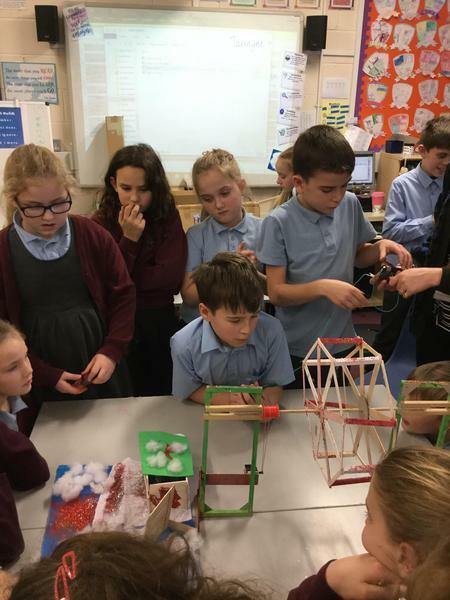 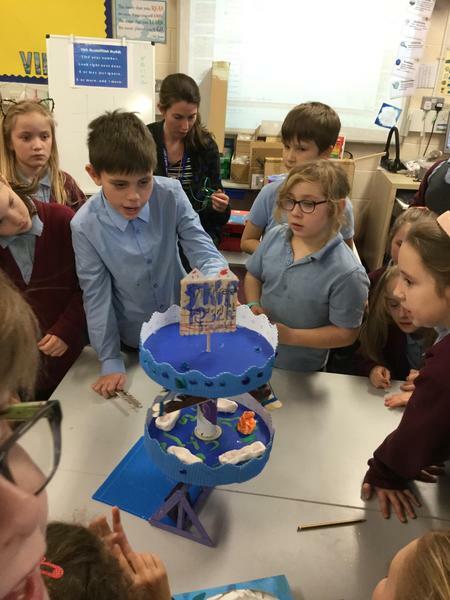 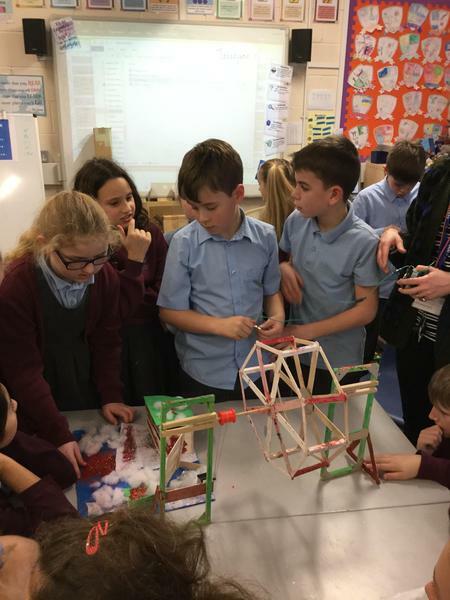 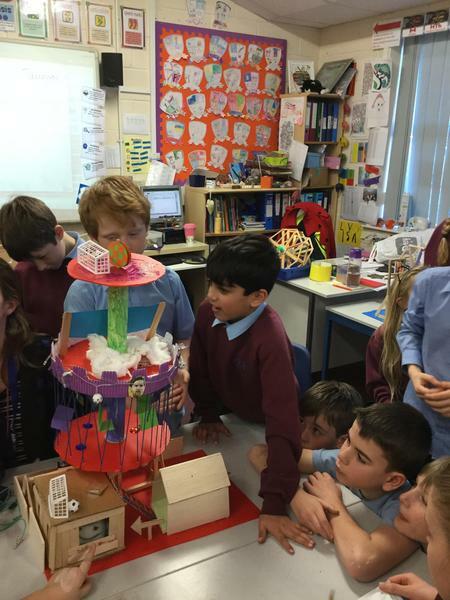 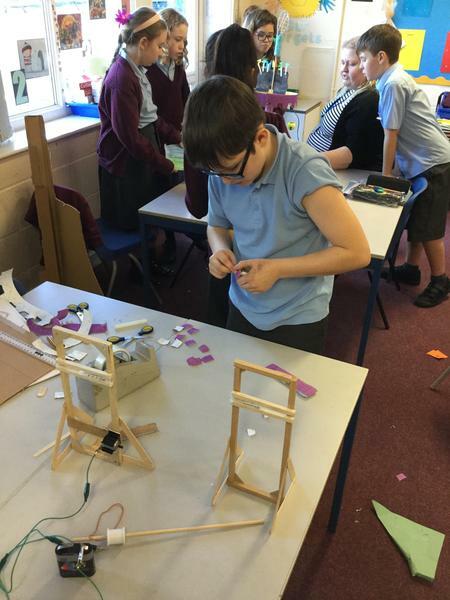 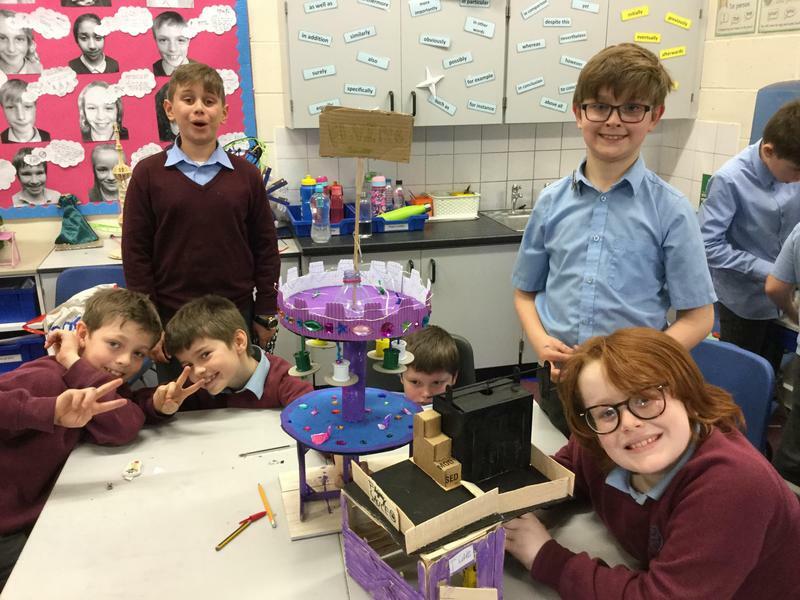 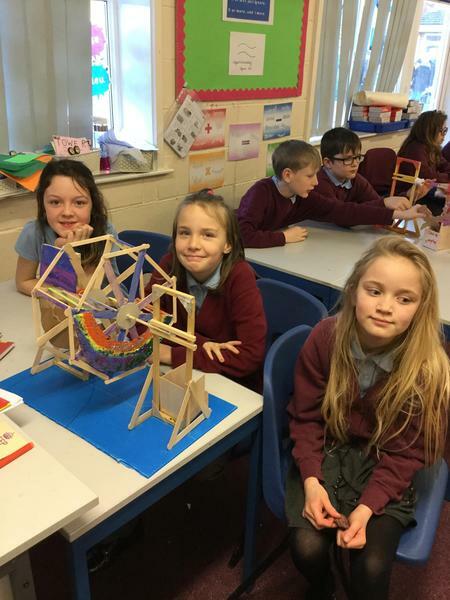 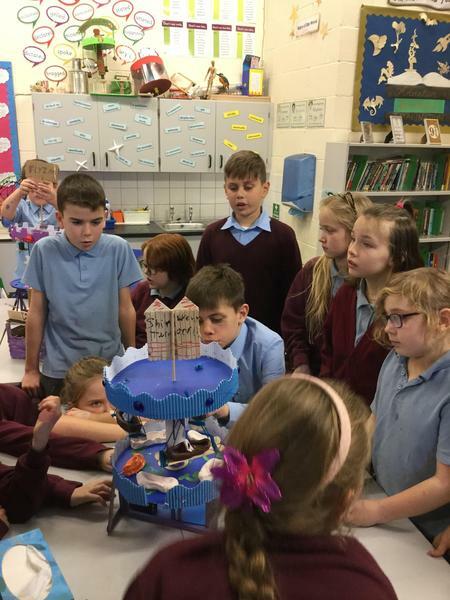 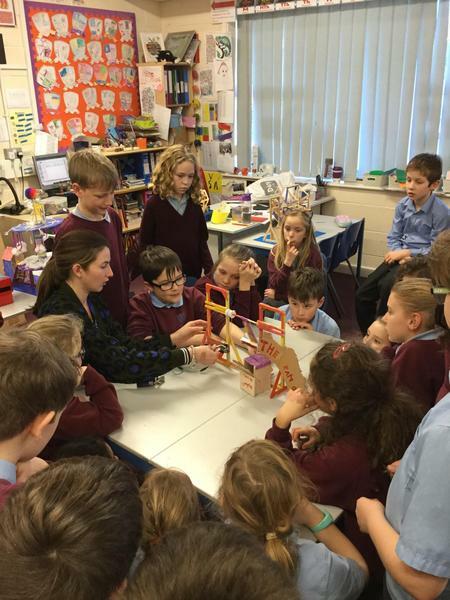 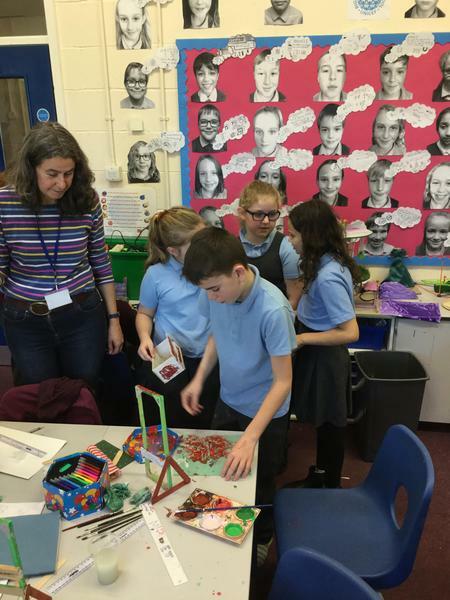 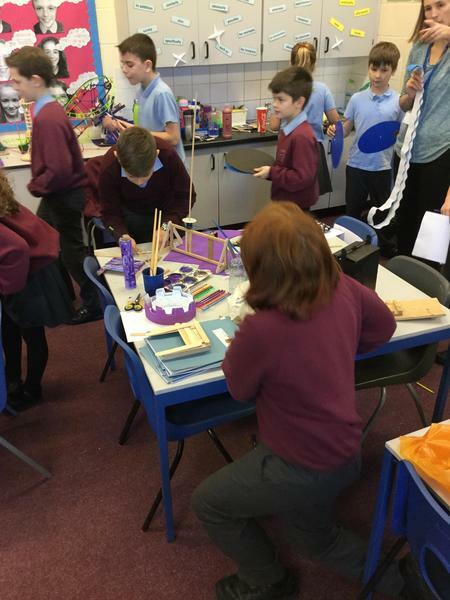 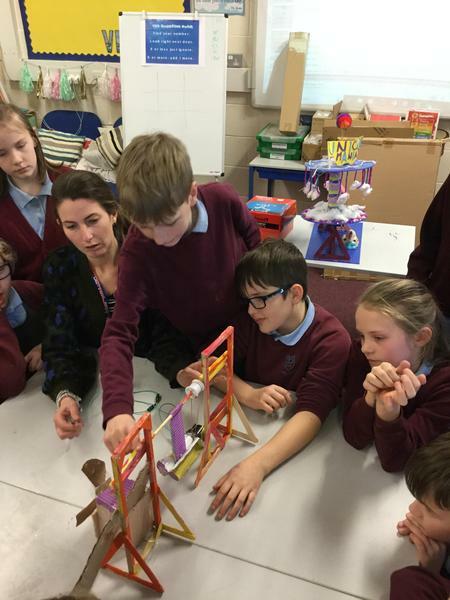 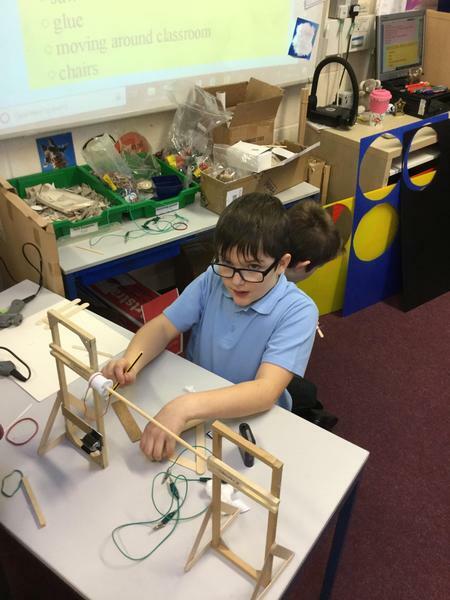 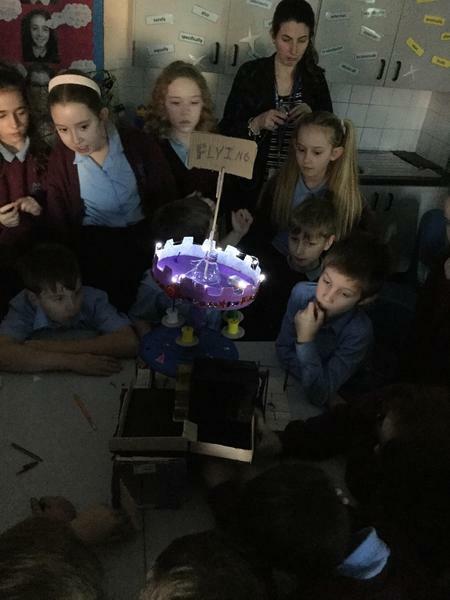 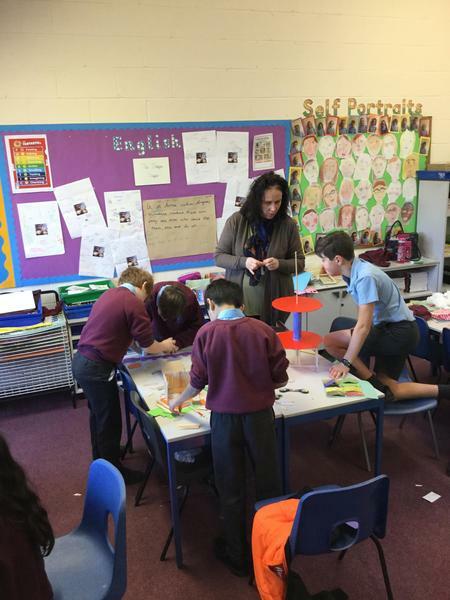 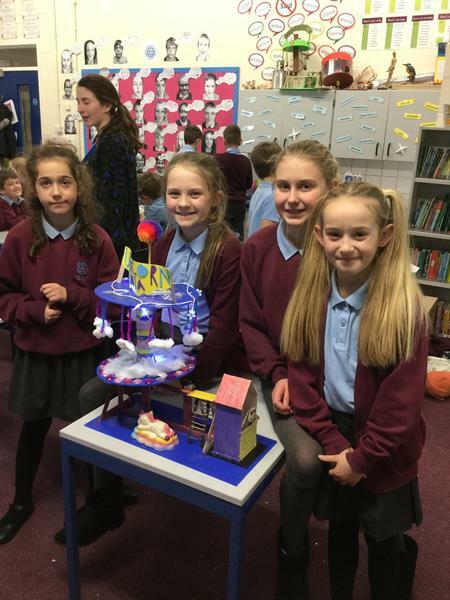 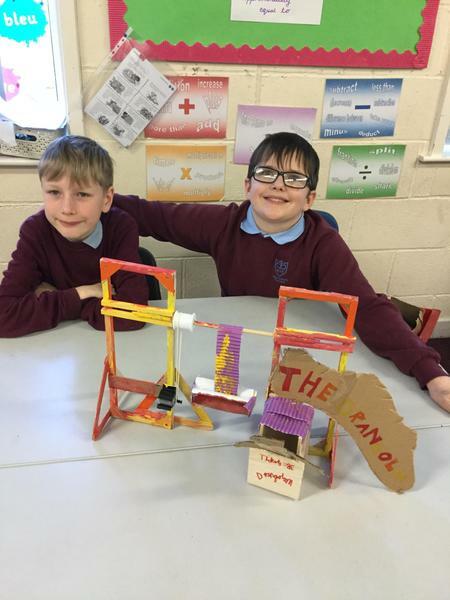 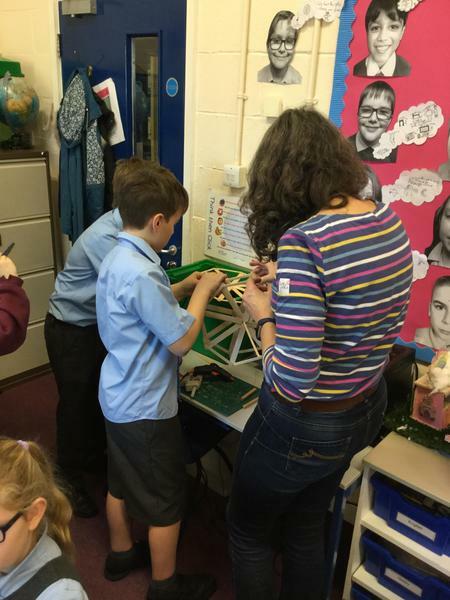 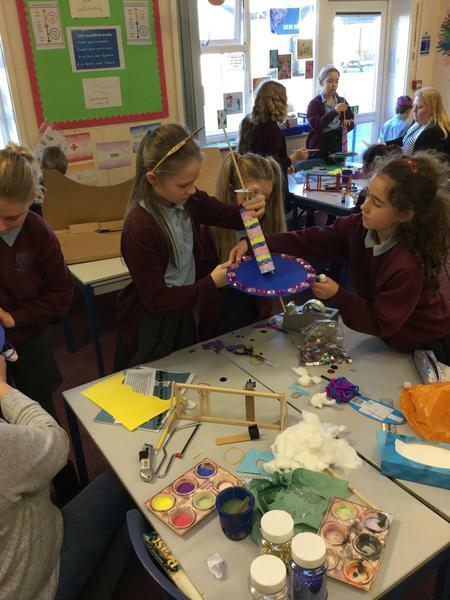 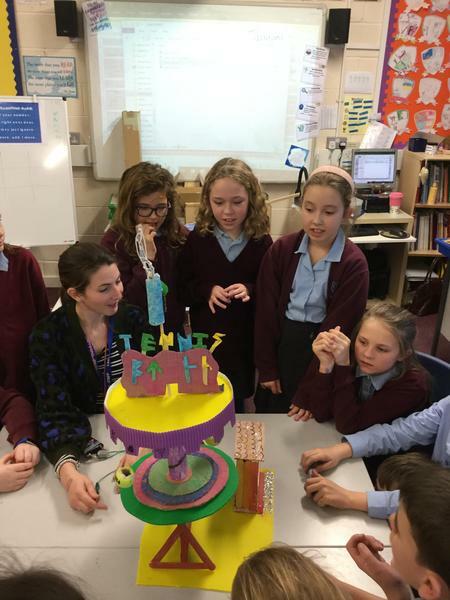 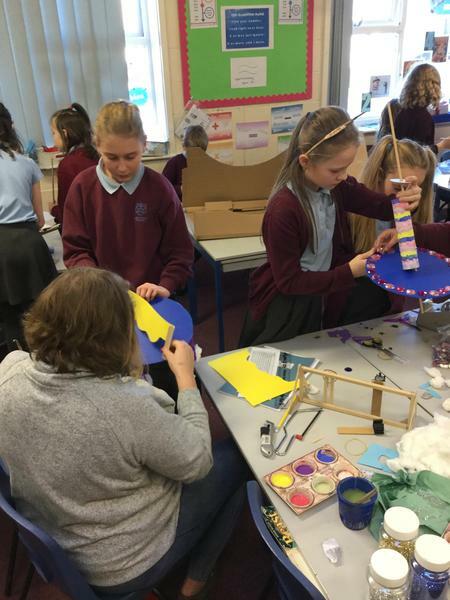 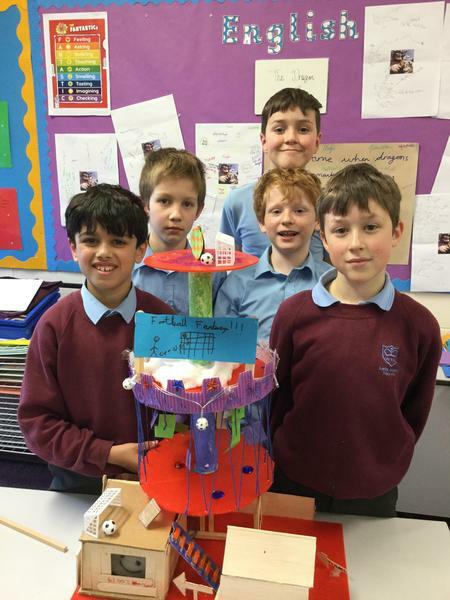 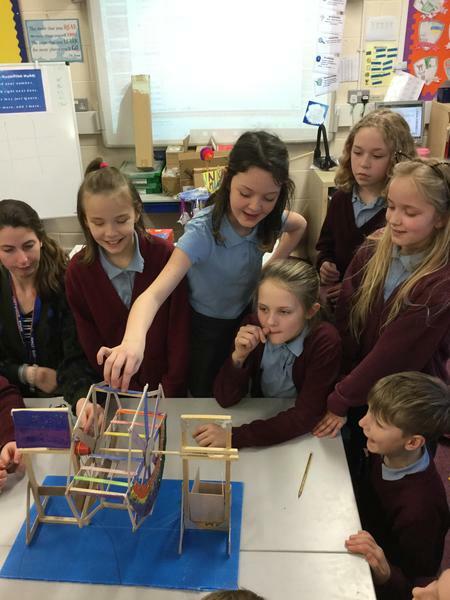 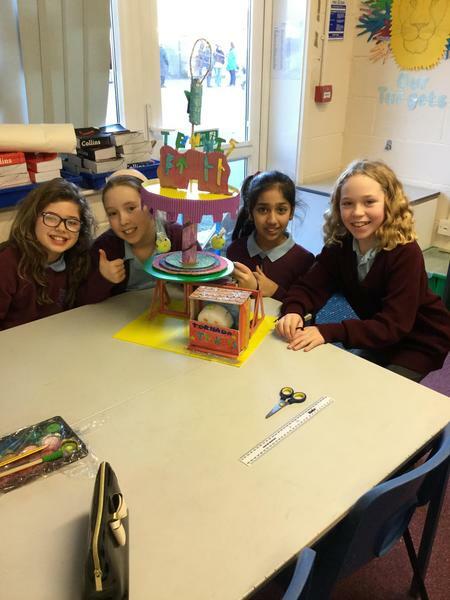 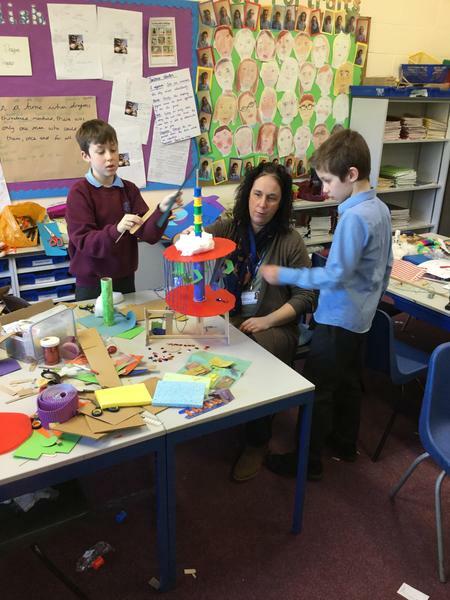 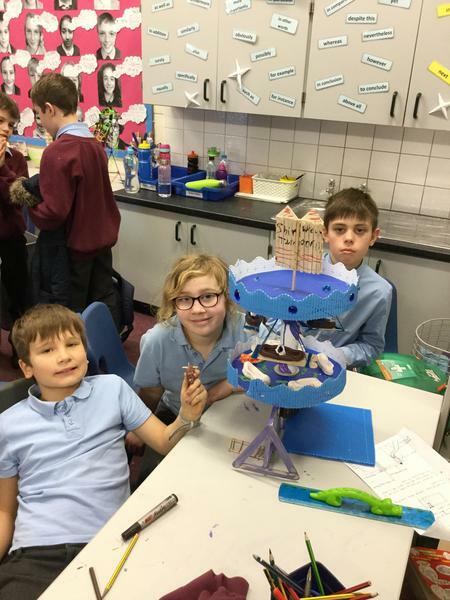 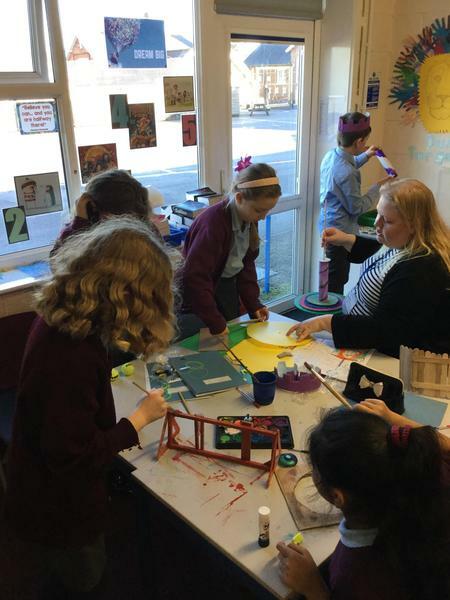 We had a great time during our DT day - building our fairground rides which linked to our science topic on forces. 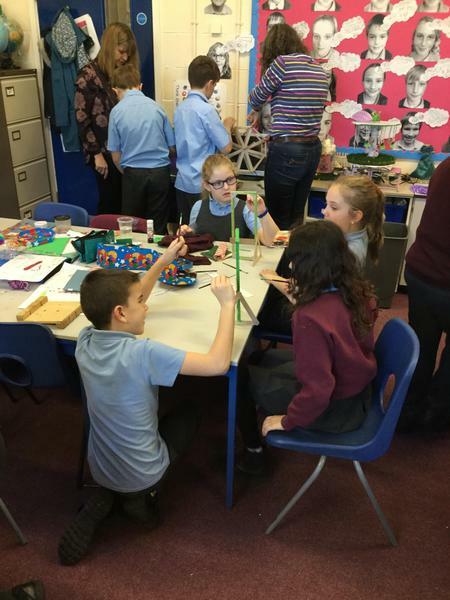 Thank you so much to all the parents who came in and supported our work. 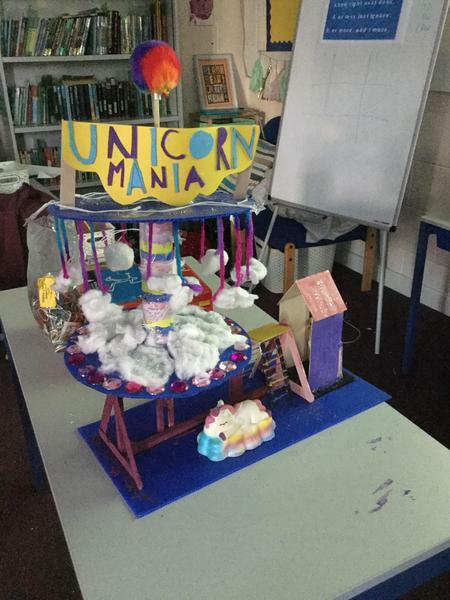 The children's rides are amazing and they are all so pleased that they work really well! 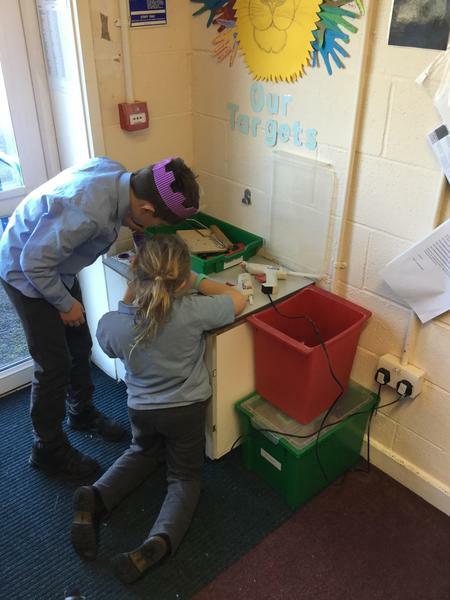 We conducted an experiment on dissolving. 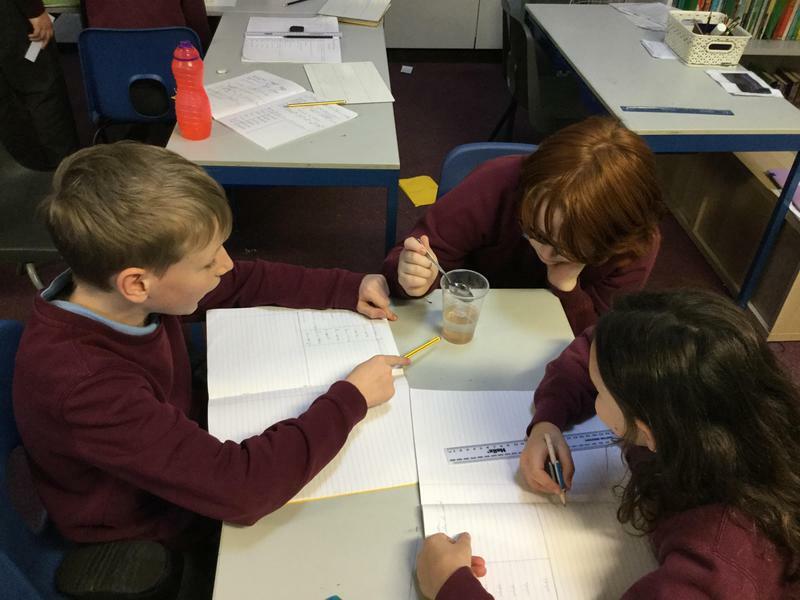 We worked out what dissolving meant before testing different materials to find out whether they were soluble or insoluble.